You ask quietly to borrow it. In 2017, I traveled and photographed in the four provinces south of the old DMZ in Vietnam. This area was designated the I (Eye) Corps by the Americans during the war. 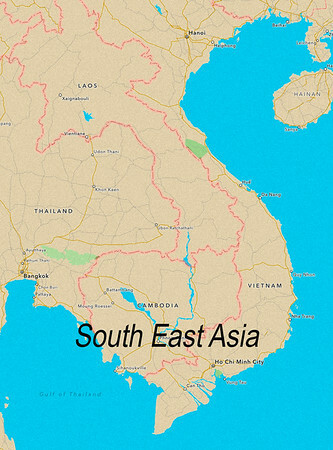 The rest of Vietnam was divided into the II, III and IV Corps. The I Corps was the US Marine Corps area of operation and over 100,000 Marines were killed or wounded here during the war. The Marines built a line of firebases in the hills south of the DMZ, named the McNamara Line by the Pentagon. Places like Khe Sanh, Con Tien and Route 9 saw some of the most violent battles of the war. 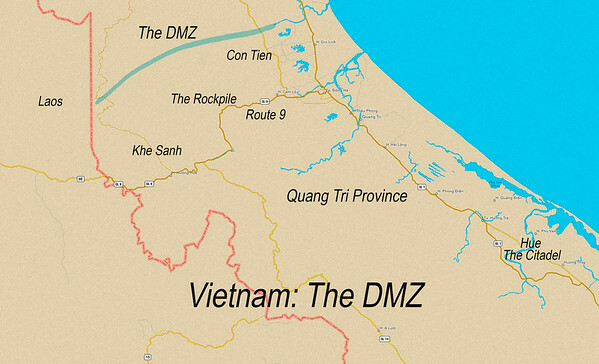 The Imperial city of Hue is 75 miles south of the DMZ and was the scene of the longest battle during the Tet Offensive. Combining American, North Vietnamese, South Vietnamese troops and civilian casualties, at least 10,000 people died in the fighting in Hue. 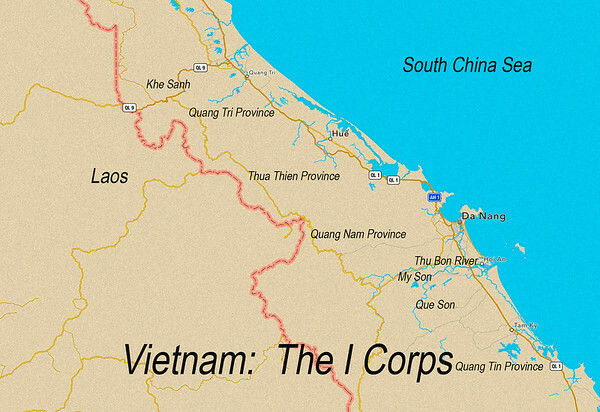 The I Corps is now home to three UNESCO World Heritage Sites: Hue, Hoi An and My Son.